Beacon, New York is one of my favorite places in the country. It’s a little town that quietly lives within the array of mountains that surround the Hudson River. It’s filled with nice artistic pieces, good-tasting food and great people. 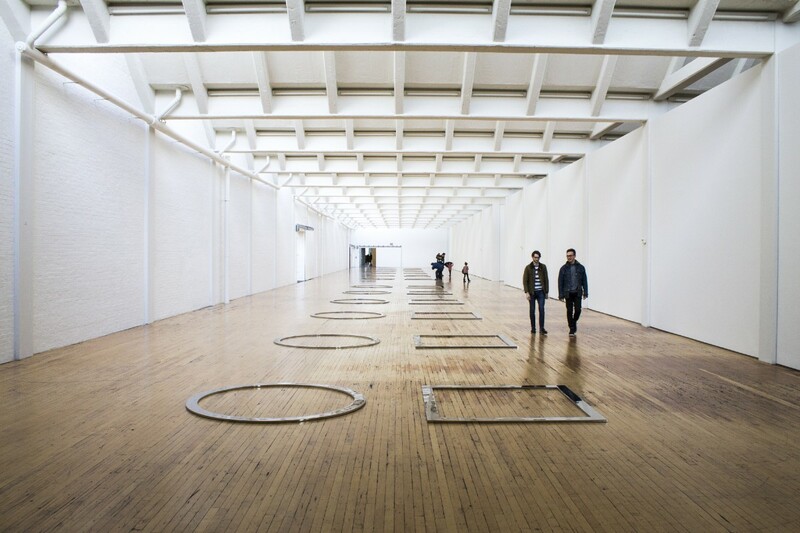 The Dia: Beacon art museum is a gallery that is home to some of the best contemporary art that dates back to the 1960s and 1970s. None of the art here is traditional, they all physically use space and light as subjects of creativity. The architecture of the building and lighting of the rooms are just as important as the artworks themselves, it’s what makes the work unique. For any readers who want to take a trip to Beacon and visit this museum, just take the Metro-North train from Grand Central Terminal up to Beacon, New York. It’s an hour and a half train ride. A round-trip ticket is just over $30, a Dia ticket is $15 ($12 for students), and the experience is priceless. 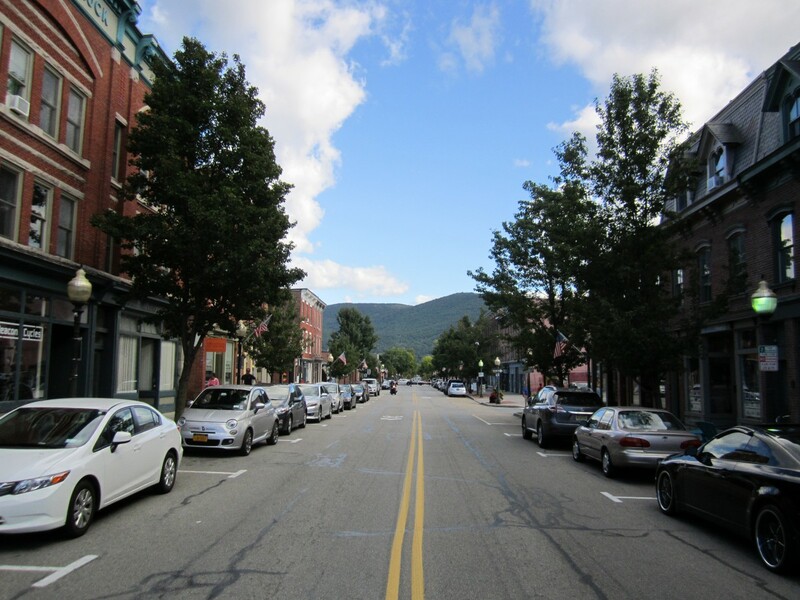 A street view from Beacon, NY. 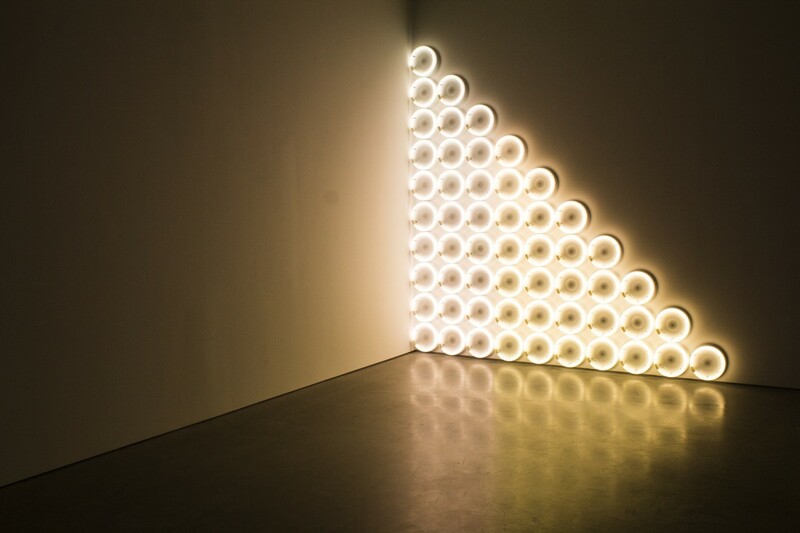 The two light sculptures are untitled works from an artist named Dan Flavin. 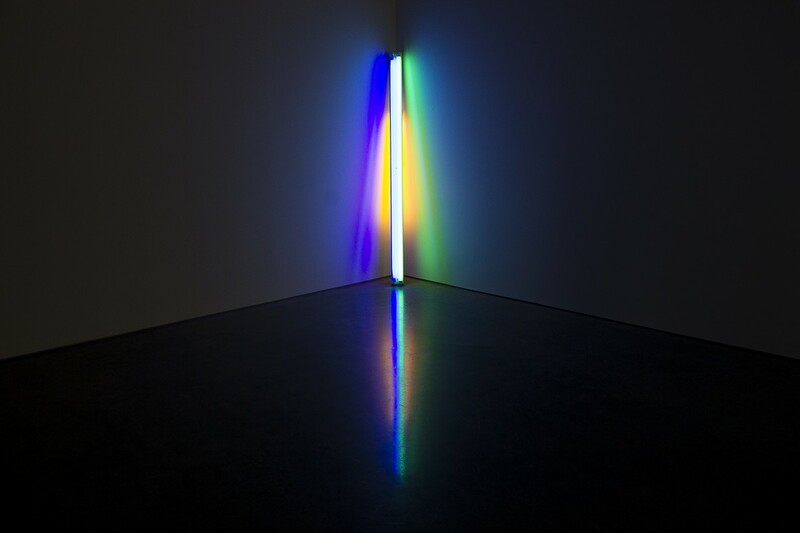 This entry was posted in Evans and tagged art, beacon, dia, hudson river valley, museum, New York by Evans. Bookmark the permalink.